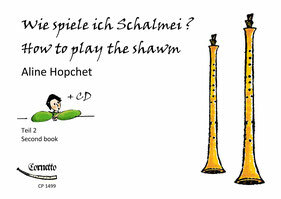 ''Aline Hopchet has written the Shawm Book that I needed years ago. It is well written and is a great introduction to the Shawm. I recommend it.'' Remus Fletcher.